Destination Charging Tesla – from now on there are two Chargers at Edenson Dental. 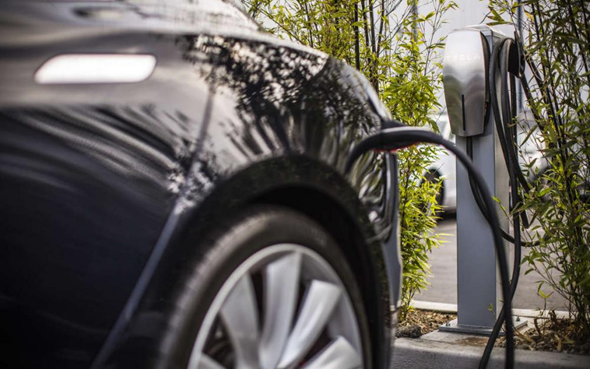 As a guest of the Edenson Dental, you are welcome to charge your Tesla or any Electric Vehicle free of charge during your visit with us. The charging station as well as a universal electric charging station have been ready since the beginning of 2018.